Submission of the Outline Application is the culmination of 15 months of intensive work by a truly multi-disciplinary team, led by CampbellReith’s Manchester office. The team, comprising Barton Willmore, the Vinden Partnership, The Environment Partnership, Prime Transport, Tuffin Ferraby Taylor, Jones Lang LaSalle and SRL Technical Services, have worked closely together and consulted extensively with key stakeholders, including Preston City Council, the NHS, local residents and the Whittingham Sports & Social Club (who are present on the site). 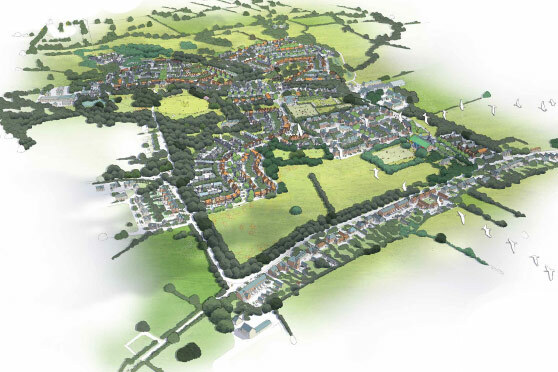 The outcome has bene an inclusive and deliverable Masterplan that Homes England and the team believe now meets the needs and requirements of the local community and will allow redevelopment of the long-stagnated site to proceed.